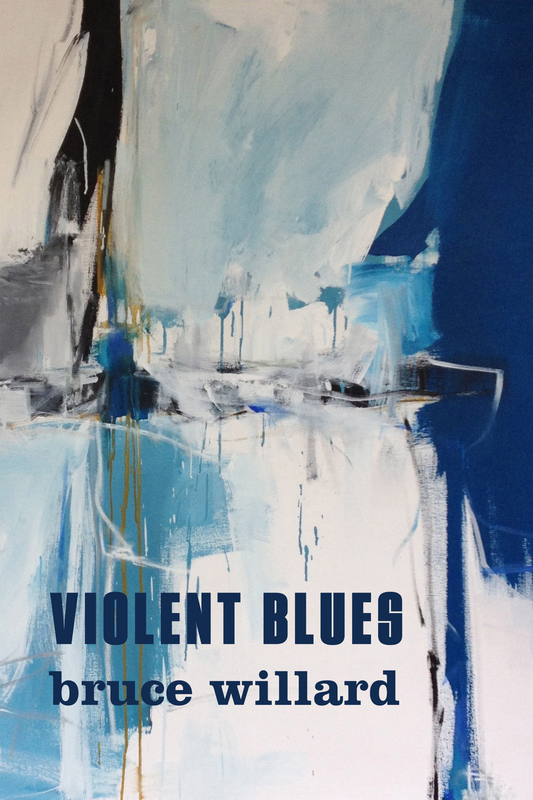 Violent Blues is a blues-harp album of words, a soundtrack of loss, introspection and renewal– one man’s search for intimacy and enduring music. 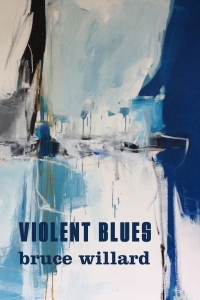 Its poems are rooted in the natural world and tethered by concrete experience. these short and blessed days. "Perfectly tuned language and rhythm; many readers will identify with Willard’s quietly troubled thoughts and small-town settings." — Library Journal Read the full review here.